Legacy Sports Howa 204Ruger Mini Mauser ON SALE! 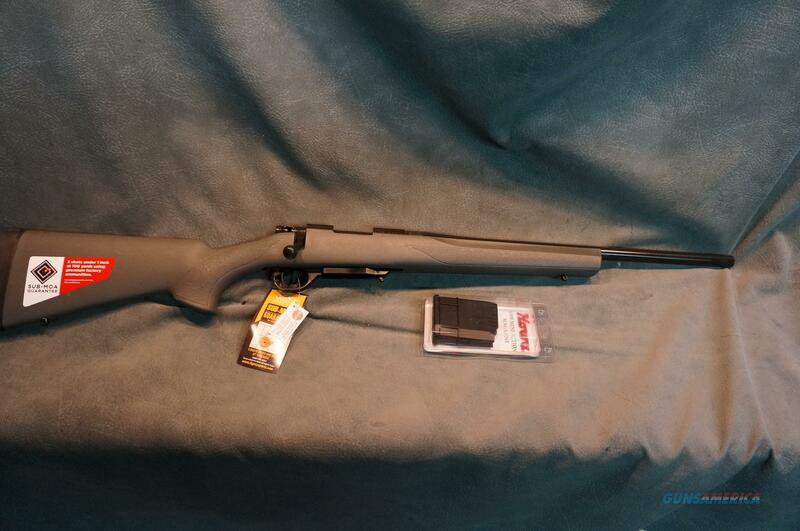 Description: Legacy Sports Howa 1500 Mini Mauser 204 Ruger,20" heavy barrel,green Hogue stock,10 round magazine,Sub MOA guarantee,lifetime warranty,new in box,list $629.ON SALE!! !A great buy!